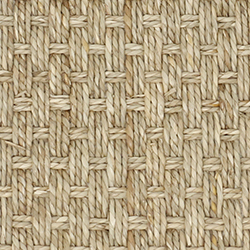 Cyprus is similar to our Biscayne seagrass, but comes in a smaller, more refined basket weave. 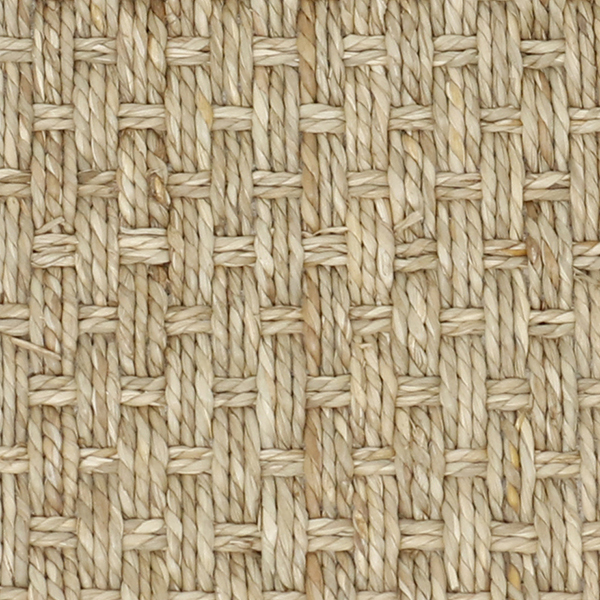 As all seagrass weaves, Cyprus has lots of shade variation, knots and texture variation. It is only available in color natural. Broadloom for wall-to-wall installation costs $40 per sq yard. The roll width is 13' 2". For more information or to create a custom rug, see rug builder below. Freight is free with all rug orders.